Durable turf covered game mound designed to feel like pitching off a real clay mound. 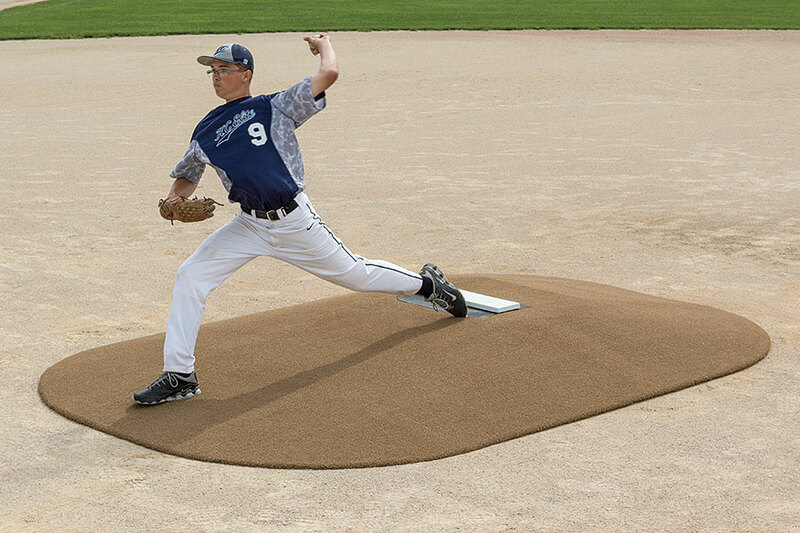 A full 10” mound designed for the big boys. 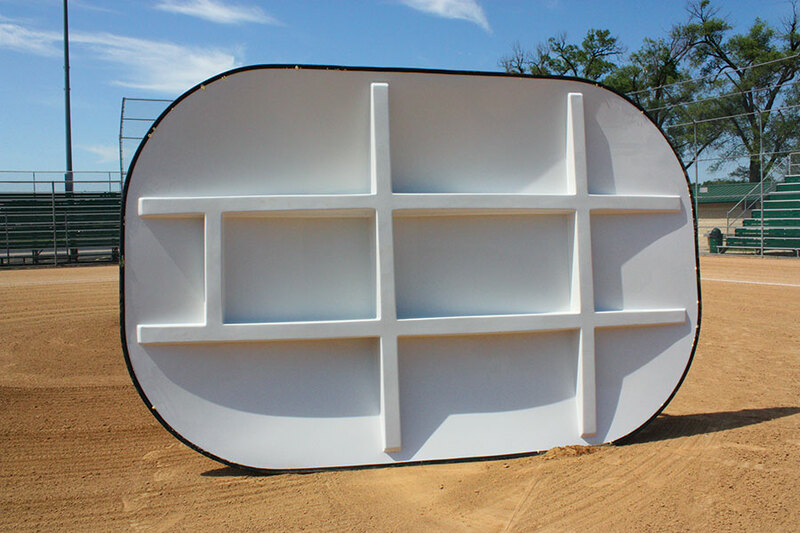 The most rugged and portable 10” mound you can buy. 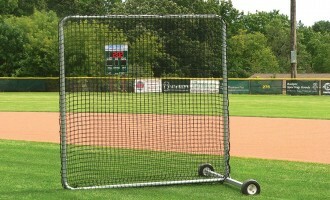 As with all of Pitch Pro mounds, the mound support structure is designed to prevent surface deflection and dead spots. Not just another pitching mound. 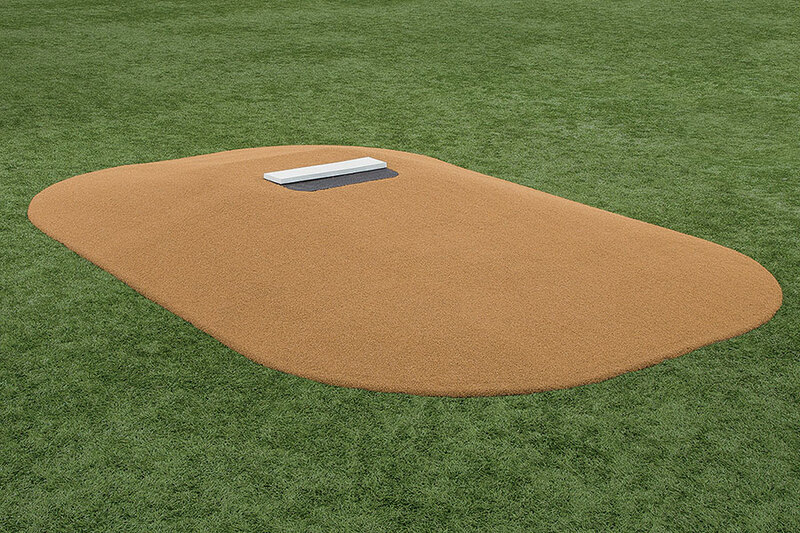 This game mound has the pitcher in mind. The uniquely contoured design lets pitchers throw strikes and execute sneaky pick-off moves with confidence. The slope toward home plate is directly from the MLB rulebook. 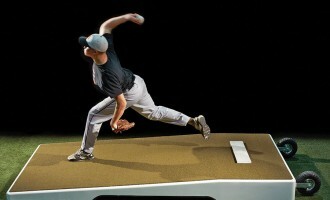 No matter the mound height, your pitcher will be throwing downward at the recommended angle. 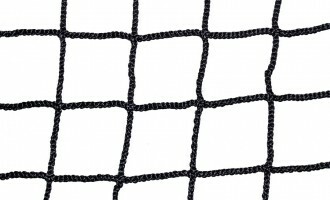 All feature an integrated regulation rubber (6″x24″). The Launch Pad is a special rubber composite placed in front of and under the rubber for better push off and protection from turf wear & tear. We can help you find the right mound. 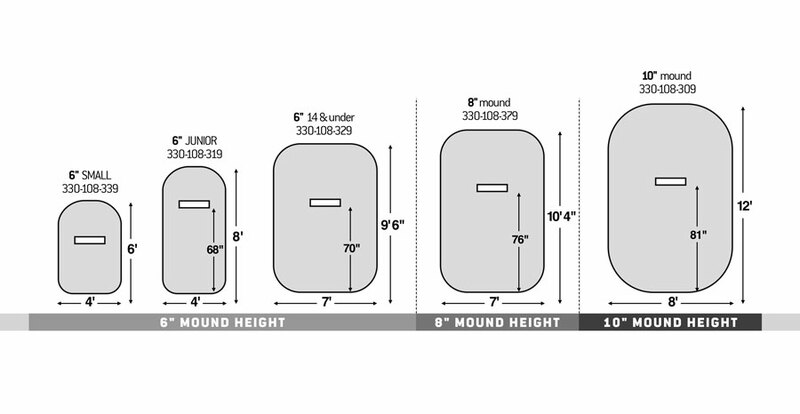 View our Portable Mounds Buying Guide to learn more about portable pitching mounds. 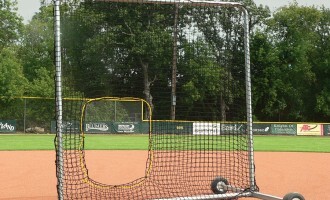 Or view our Pitch Pro Buying Guide to learn more about Pitch Pro Game Mounds.